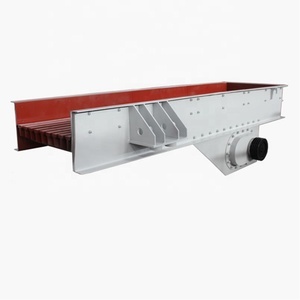 1 YRS Dongguan Xinping Automatecl Technology Co., Ltd.
Motor vibrating feeder for mining industry Motor vibrating feeder is a kind of linear direction feeding equipment. 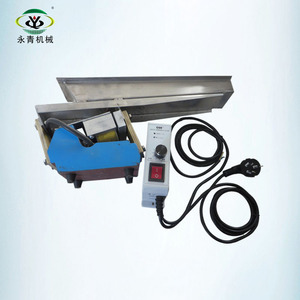 It features smooth vibrating, reliable operation, long service life and being suitable for feeding. How about the after-sale service of your company9 Our engineer is available to installation machine overseas. 12 YRS Shandong Huate Magnet Technology Co., Ltd.
Can be stepless adjustment of the feed rate, and can be used for automatic control in the production process, production automation. The actual capacity is greater than or less than the calculated capacity, productivity conversion according to the actual material capacity. Working principle: When the power is on, the electric current passes through the excitation coils, which creates a magnetic field. 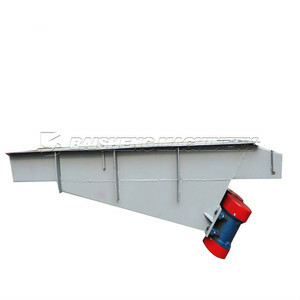 It is suitable for feeding material into the primary crusher in hydropower field, building material and mining. Please fill in your need products and your message and do not forget mail and/or phone if you like to be contacted. You can get the price list and a Xinhai representative will contact you within one business day. 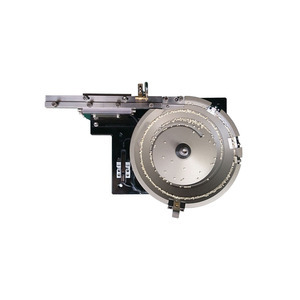 We will provide the technical advice and find the solution imm e diately for you when the machine is in trouble-shoot. We will provide the technical advice and find the solution imm e diately for you when the machine is in trouble-shoot. 2. what is your raw material plan to process9 like limestone, granite or inron ore, etc. 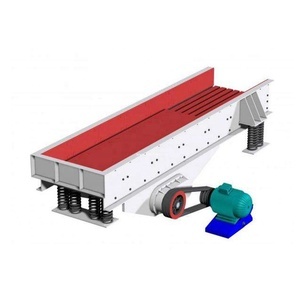 Alibaba.com offers 3,150 motor vibrating feeder products. About 29% of these are mining feeder, 1% are other machinery & industry equipment, and 1% are material handling equipment parts. 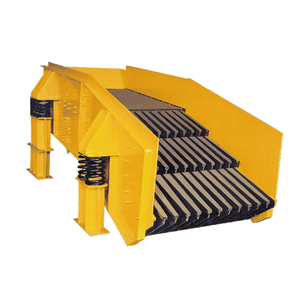 A wide variety of motor vibrating feeder options are available to you, such as electric, diesel. 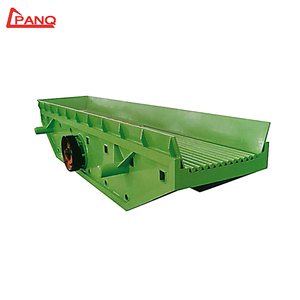 You can also choose from linear, circular, and jaw crusher. As well as from free samples, paid samples. 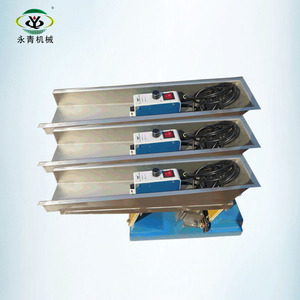 There are 3,150 motor vibrating feeder suppliers, mainly located in Asia. 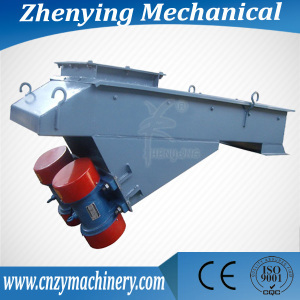 The top supplying country is China (Mainland), which supply 100% of motor vibrating feeder respectively. 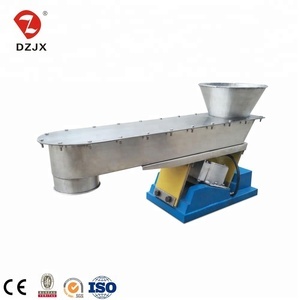 Motor vibrating feeder products are most popular in Domestic Market, Africa, and Southeast Asia. You can ensure product safety by selecting from certified suppliers, including 1,731 with ISO9001, 830 with Other, and 249 with ISO14001 certification.